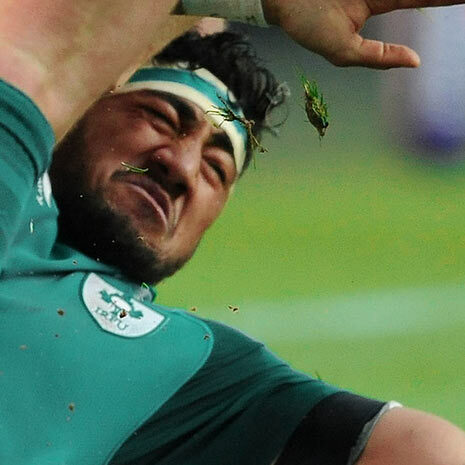 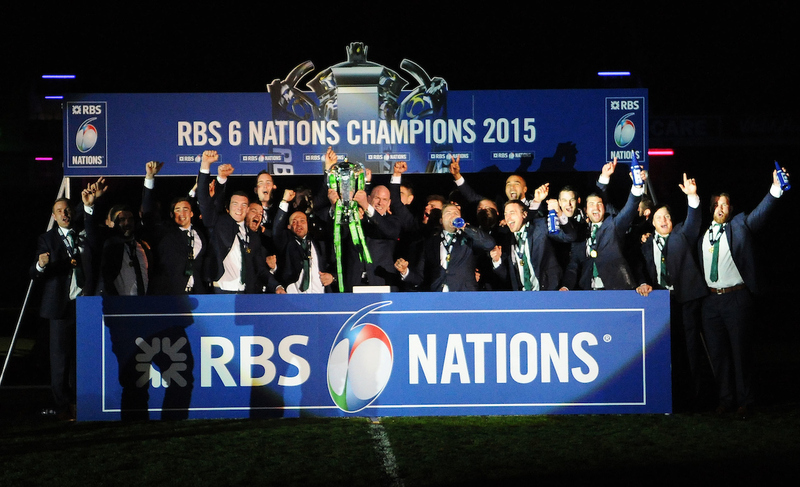 Ireland celebrate winning the RBS Six Nations Championship. 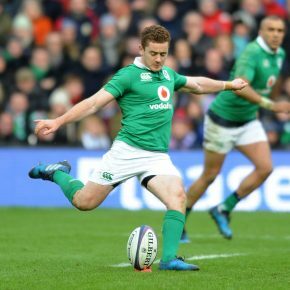 Paddy Wallace – Ireland fly half kicks for goal. 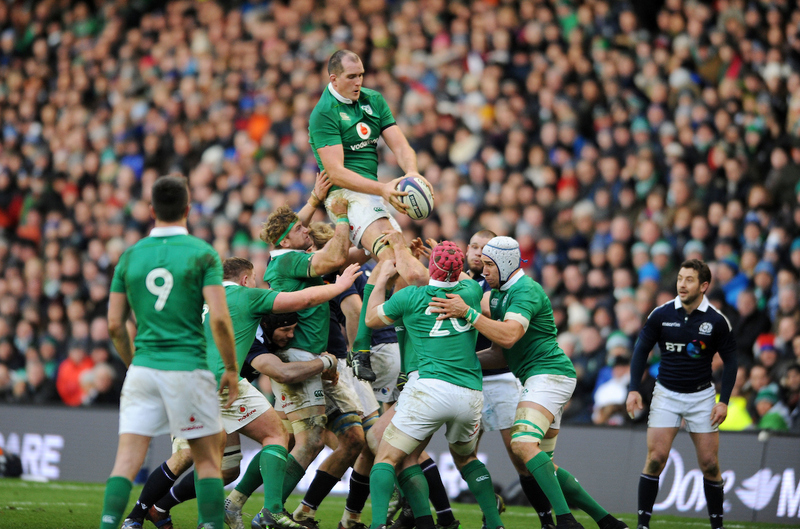 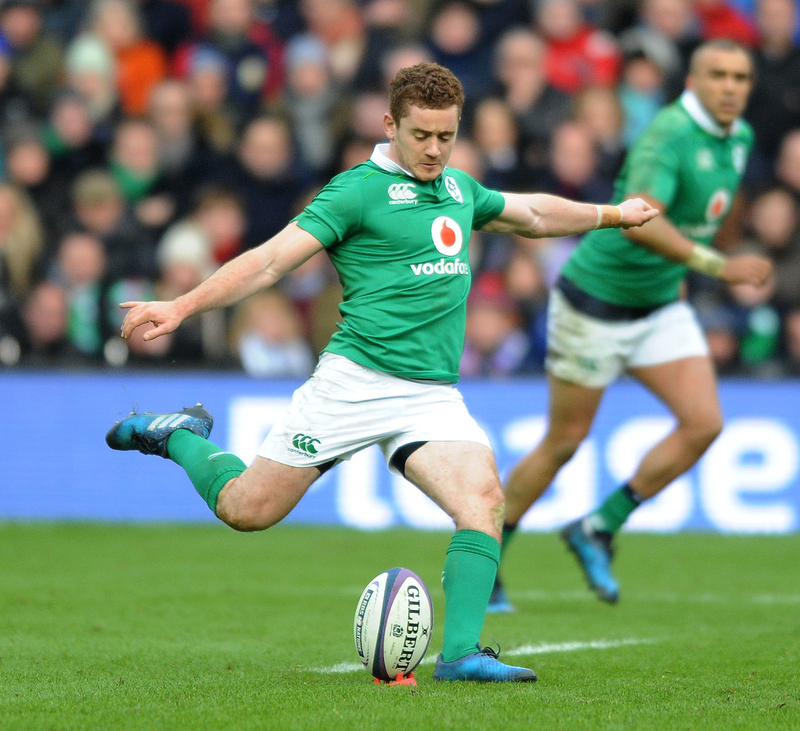 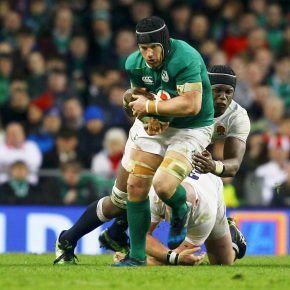 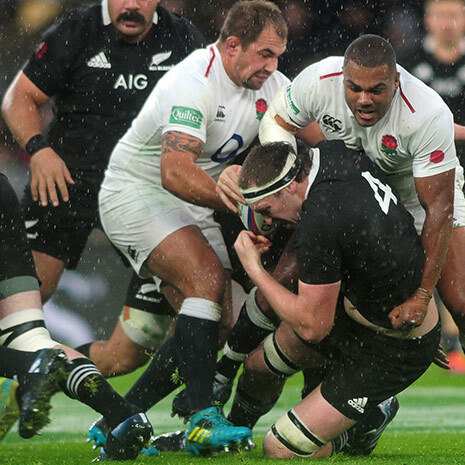 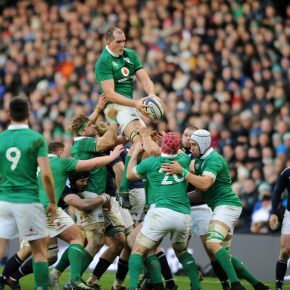 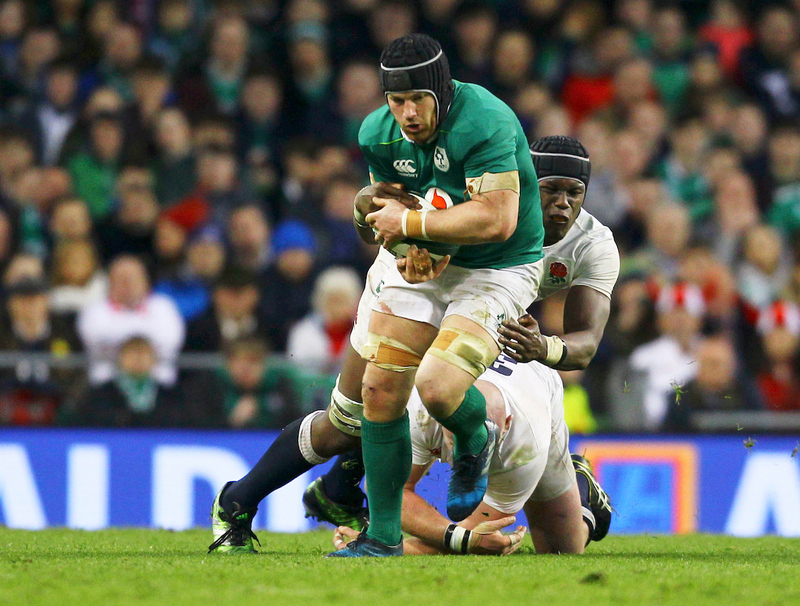 Devin Toner – Ireland lock wins a restart kick. 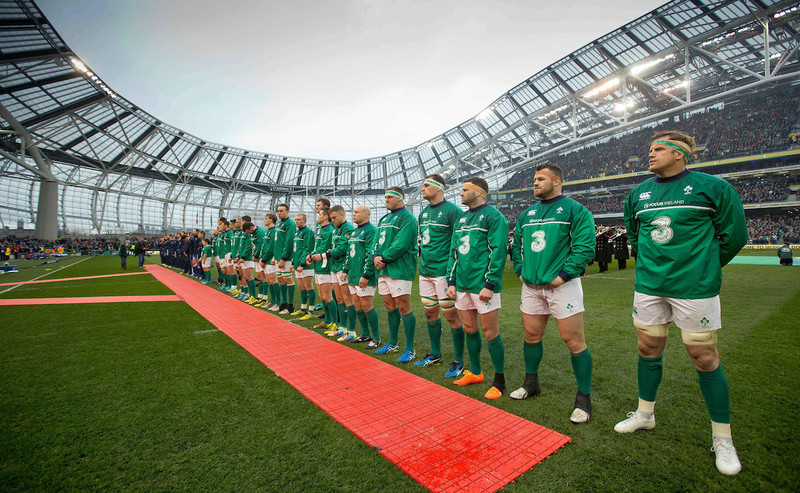 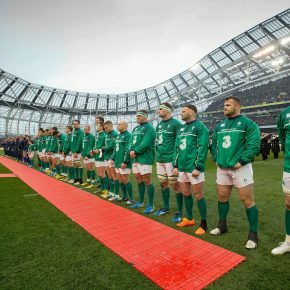 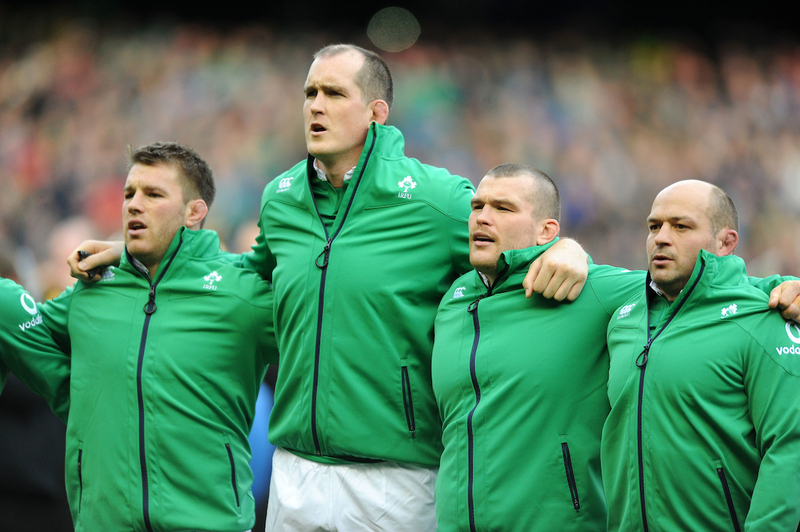 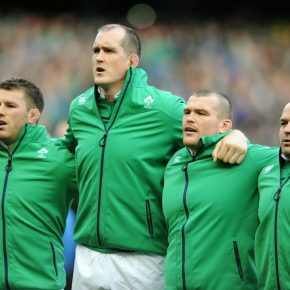 (L to R) Sean OBrien, Devon Toner, Jack McGrath and Rory Best – Ireland players sign the national anthem.